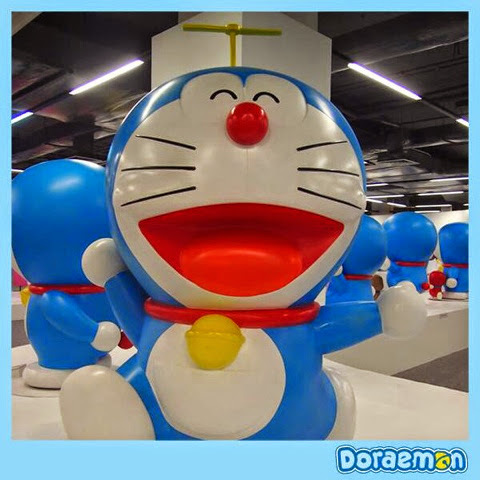 Finally we had Doraemon expo in Jakarta. 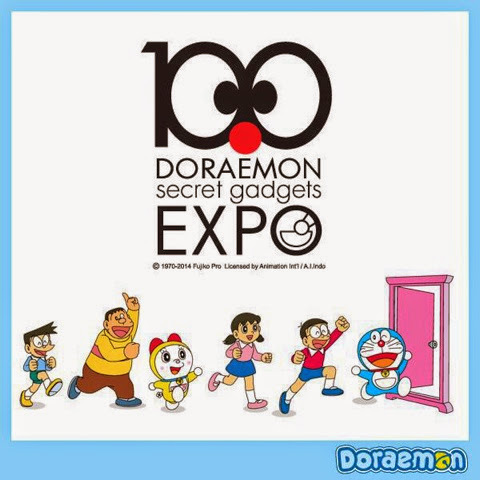 What is Doraemon 100 secret gadget expo ? 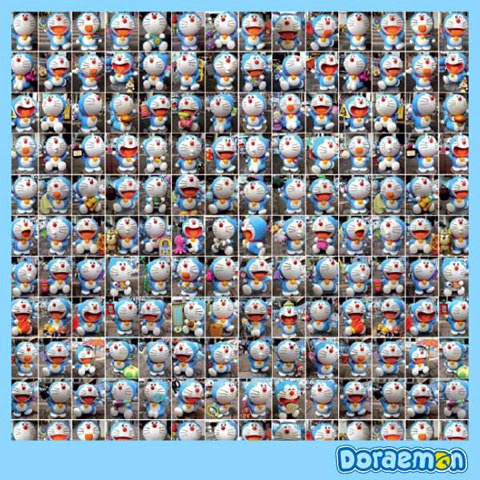 That was an event who will displayed 100 secret gadget Doraemon had from his pocket. 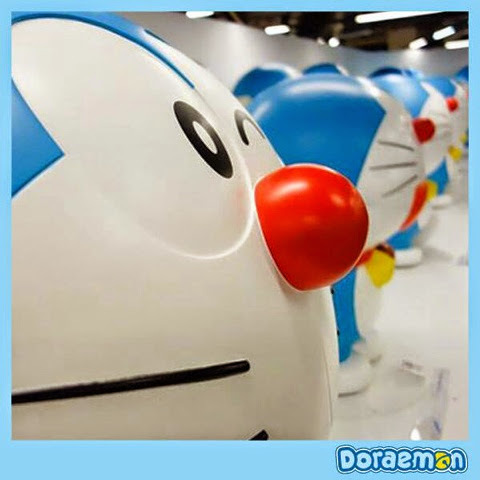 This event began until march 2015. 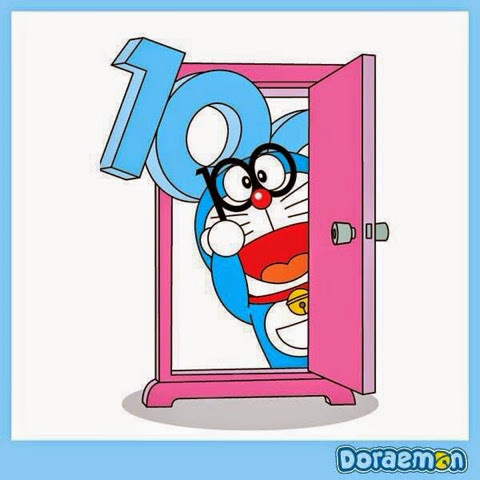 This event only for 100th days, so you better hurry up! 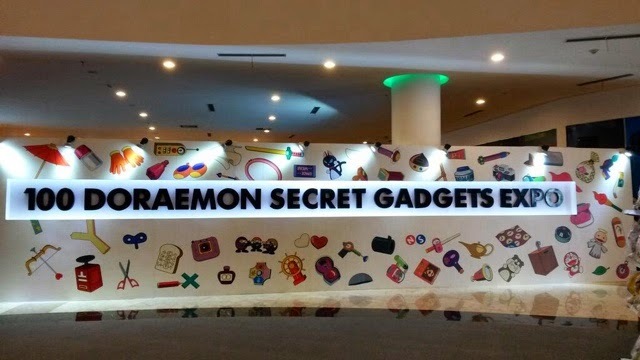 Pack your things , camera and go fly to Doraemon 100 secret gadget expo who opened at Ancol Beach City mall. 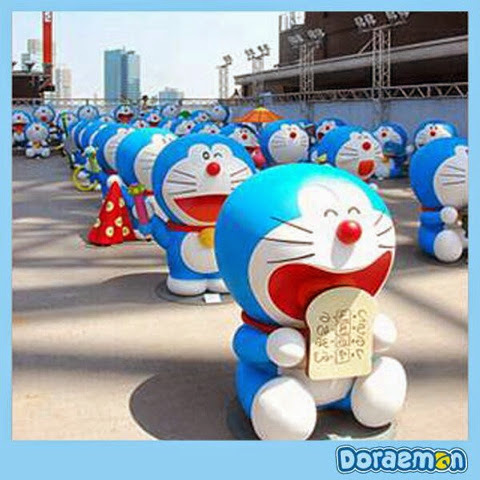 Located on pantai carnaval, Taman impian jaya ancol, Jakarta Utara, DKI Jakarta 14430. 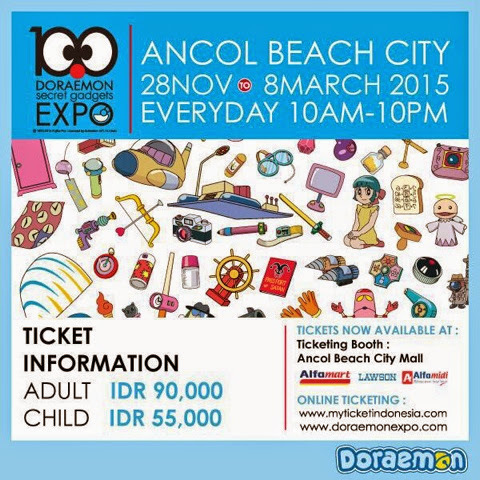 Ticket for entry the expo is idr 90.000,- per ticket for adult and idr 55.000,- per ticket for child. 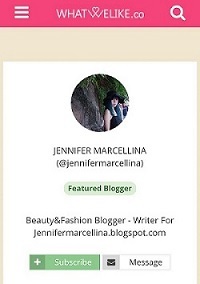 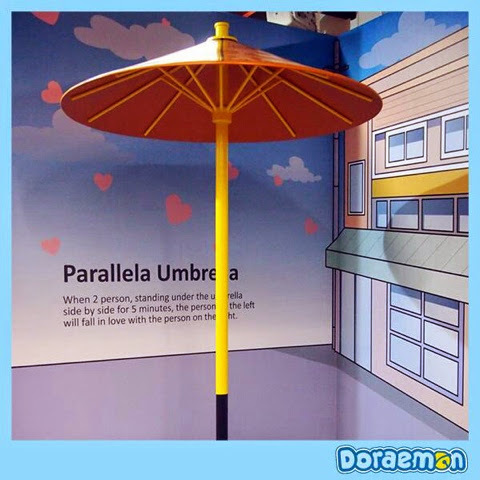 You can purchase it via online or buy it on the spot booth. 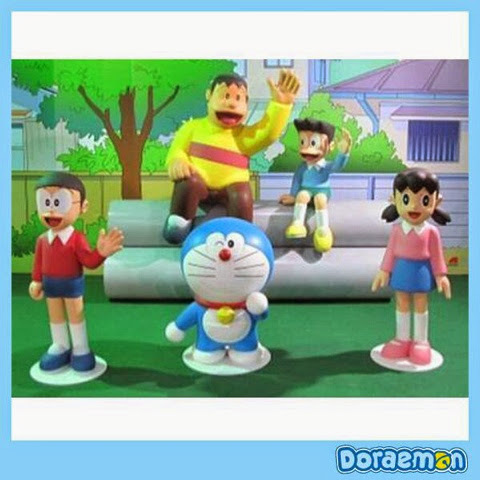 Not only you can take a picture with doraemon but you also can buy many souvenir and beverages all about doraemon. 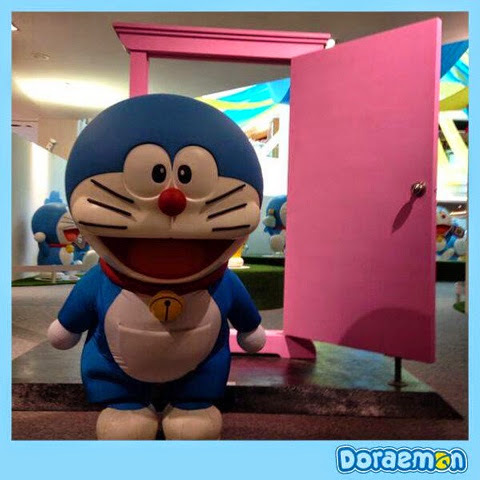 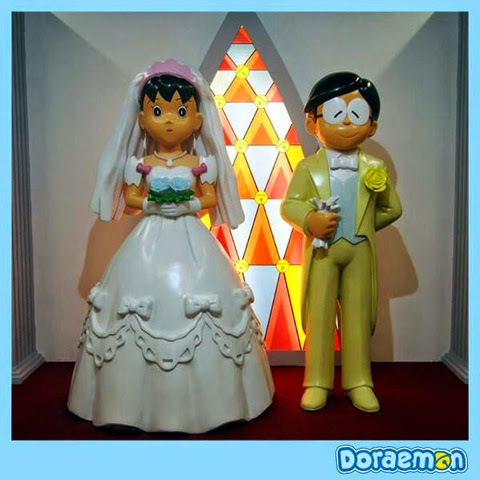 Don't forget to Bring your bestie , hubby or family with you to see this gorgeous Doraemon before it running out of time. 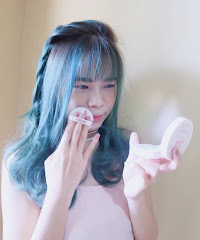 Because its too cute to be. 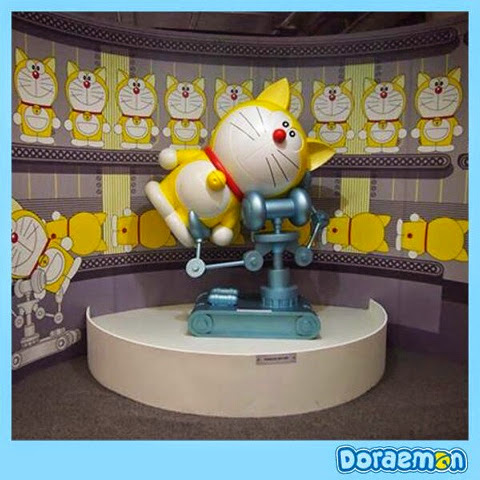 Doraemon displayed stuff is import from japan.